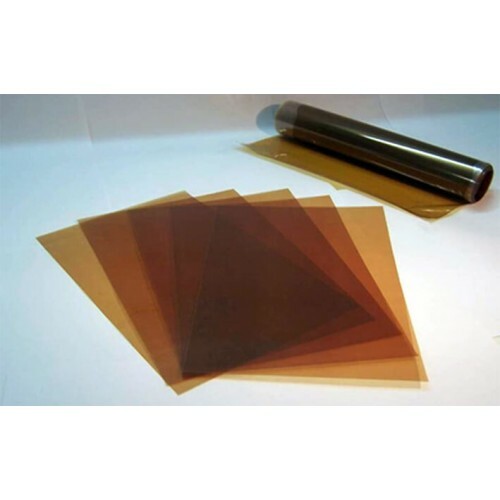 Fumapem FAA-3-50 is a non-reinforced Anion Exchange Membrane (AEM) with very low resistance, high selectivity, and high stability in acidic and caustic environment. 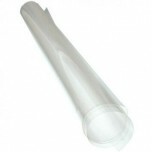 Fumapem FAA-3-50 membrane comes in either a 10cm x 10cm or 20cm x 30cm size sheet. 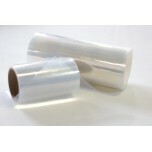 The membrane (brown foil) is delivered on a carrier foil (colourless rigid PET foil). Pull off carefully the membrane (brown) from the backing foil before pretreatment and further processing. • Applications: Alkaline fuel cell applying H2 and O2, also without aqueous KOH, electrolysis and other electrochemical applications (e.g. electrodialysis for demineralisation, desalination, acid recovery) requiring anion exchange membrane with low area resistance. The membrane is delivered in bromide form (Br-) and dry form. For alkaline fuel cell / electrolysis applications, the membrane must be converted into OH-form by treating it with 0.5 – 1.0 M NaOH or KOH solution: Put the membrane sample in an aqueous solution of 0.5 – 1.0 M NaOH or KOH for at least 24 h at 20°C – 30°C. After rinsing with demineralised water (pH ~ 7) the membrane is readyto- use. Use closed container to avoid CO2 contamination (carbonate formation that may affect conductivity). The membrane in OH-form must be stored under wet / humidified and CO2-free conditions, avoid drying out of the membrane in OH-form. Long-term storage in dry conditions should be preferably done in carbonate, Cl- or Br-form.